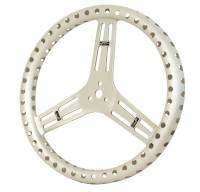 Longacre is an established brand name in the industry and is recognized for dedication to quality, innovation and customer satisfaction. 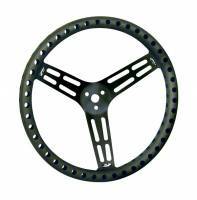 Check out our comprehensive line of racing products and alignment tools – whether you are into stock, modified, drag, kart, off-road, sprint or RC car racing, we'll provide you with the quality racing parts you deserve. 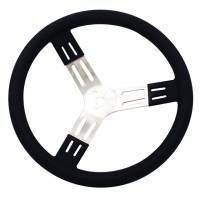 Aluminum steering wheels are significantly lighter of steel steering wheels making them a very popular choice for racing applications. 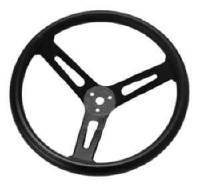 PitStopUSA.com has a wide variety of Aluminum Steering wheels to choose from for your race car. 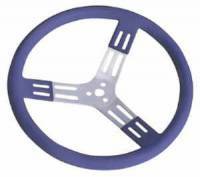 Some sanctions and race series do not allow the use of aluminum steering wheels, requiring racers to use only steel steering wheels. 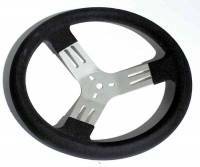 PitStopUSA.com has a variety of steel steering wheels to choose from. 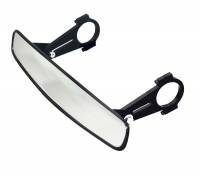 Whether you want to mount a mirror, switch panel or other accessories, PitStopUSA.com has the accessory mounts and brackets you need for your race car. 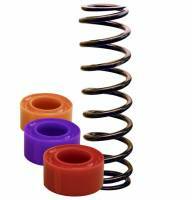 Heavy-duty air hose reels are spring loaded for automatic rewind. A locking ratchet holds hose at the desired length. 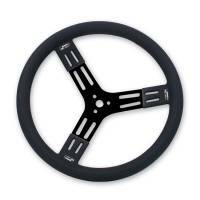 PitStopUSA.com carries air hose reels that are perfect for your shop or trailer. Nothing beats a portable air tank for quick tire pressure adjustments in the shop or at the track. PitStopUSA.com carries portable ultra lightweight polished air tanks that make tire management easy. 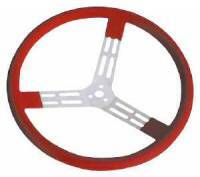 Check out the Recently Listed Analog Gauge Kits. 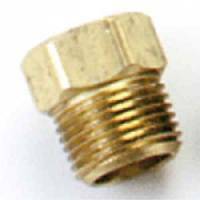 Check out the Recently Listed Analog Gauges. 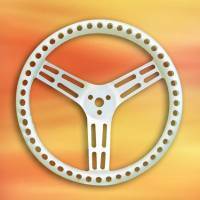 Jack Jaynes started Longacre Racing Products, Inc. in California in 1978. The company moved to Redmond Washington in 1987 and expanded to a larger facility in Woodinville Washington in 1999. Several years later, Longacre moved again – this time to a custom-built 51,000 square foot building in Monroe, WA. Everything is under one roof – manufacturing, engineering, warehousing, shipping and accounting. In 2001 a new corporation was formed as the result of growth. Racing Products Group, Inc. became the parent corporation for Longacre Racing Products, Inc., Rebco Performance Products Inc, and Accutech Inc. RPG Inc. is solely owned by Jack Jaynes. Longacre customers include individual racers as well as some of the most respected names in modern-day racing. Longacre products are also distributed through a nation-wide and international dealer network. 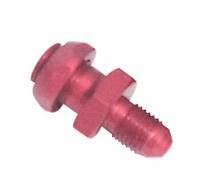 The first Longacre Product was the Gagelite Warning Kits that are still sold today. From this beginning, Longacre quickly expanded the product line to include pre-wired gauge and switch panels. 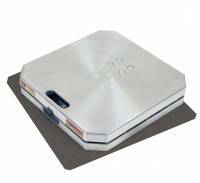 Over time, more and more innovative items were added including Computerscales®, the marquee product line in the Longacre catalog. Longacre is an established brand name in the industry and is recognized for dedication to quality, innovation and customer satisfaction. Customer service and integrity built an ongoing reputation that was, and is, made possible by the hard working employees. Production, Shipping, Inventory, Administration, Manufacturing, Sales, Marketing and Management members are the essential ingredient for continued success. Longacre has a high level of commitment to customer service. If you have a problem or complaint, PLEASE let us know. We honestly want to help. We will be polite and we want the opportunity to make it right. Just give us a call and we will work out the details right then and there.